Industry leader in entertainment, dining and leisure, the award-winning destination Eatons Hill Hotel & Accommodation is located a short 25 minutes from Brisbane airport & CBD. The 4.5 Star North Brisbane Accommodation has all the amenities guests could need during their stay. Host your next wedding, function or conference or group accomodation at EHH; stay the night in the 4.5 Star boutique accommodation; party in The Hills Nightclub; or visit the restaurant and bars before a night of entertainment in the Grand Ballroom!  Gracefully situated on the slopes of Eatons Hill in Brisbane’s north, the brand new Eaton’s Hill Hotel offers a range of modern and comfortable accommodation rooms. Enjoy a leisurely full buffet breakfast, celebrate your next occasion or stop by on your next business trip. Discover our packages tailored to suit you. Eatons Hill boasts some of the biggest acts in Brisbane. Check the entertainment calendar to see what's on or hire the Grand Ballroom. Book your next personal or business get together with us; discover our conference and function packages.